UPDATE (30th November 12:03am GMT): Robocoin’s comments have been added. 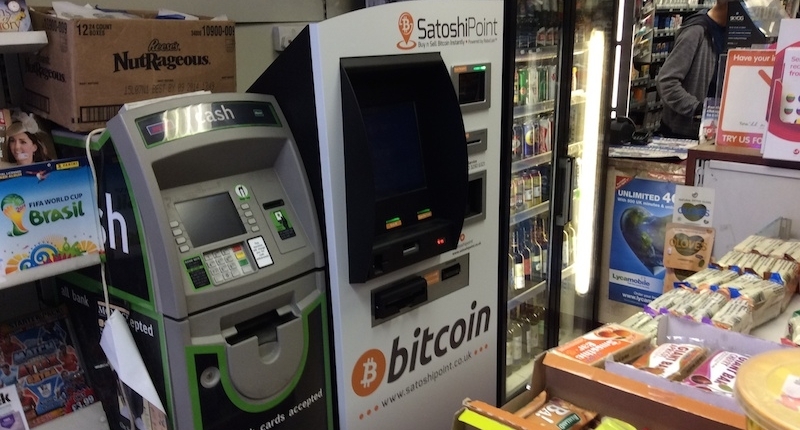 Robocoin chief executive Jordan Kelley welcomed SatoshiPoint’s move, saying that it was a sign of healthy competition in the bitcoin ATM industry. “We support the competition – it’s great for the market. We’re neither upset nor hold a grudge,” Kelley said. Kelley added that new Robocoin operators are “fully aligned” with his firm’s updated operating system. The new system is more stable and has resulted in fewer technical complaints from operators, he said. Lamassu’s software is open-source, so it is available for public use. Harrison said that the ATM manufacturer would make the adapted software publicly available as well, although he did not know when it would do so. The adapted Lamassu software running on Harrison’s machines is not the only way to modify a Robocoin machine. General Bytes, another manufacturer, sells a ‘kit’ to bypass Robocoin software for $500. It also only allows bitcoin-buying, although it promises a two-way ATM solution will arrive in February. The only other missing feature with General Bytes is the hand palm scanner, which is due to the technology’s expensive licensing.